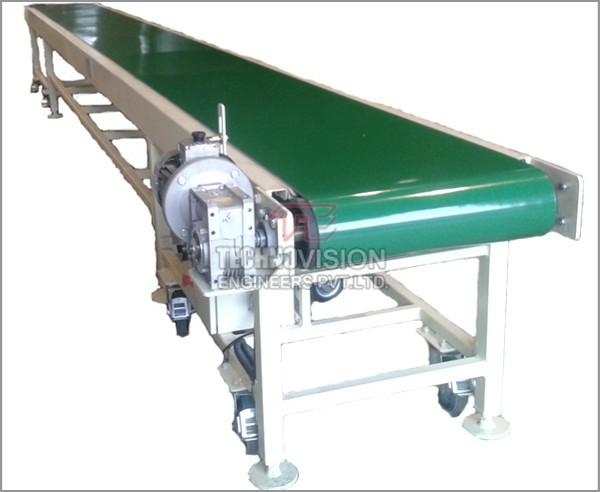 Roller Conveyor widely used for handling of unit loads, high-volume material. 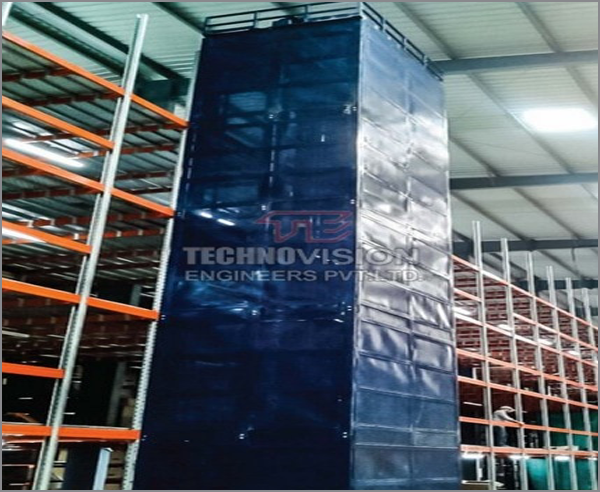 It does not required external power supply. 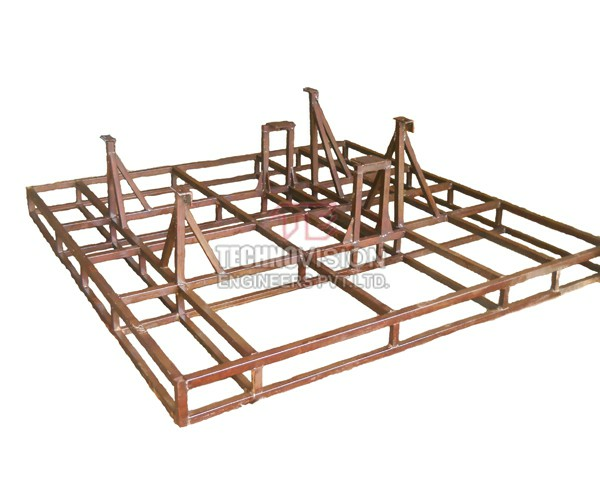 It is economical and versatile form of conveyance. 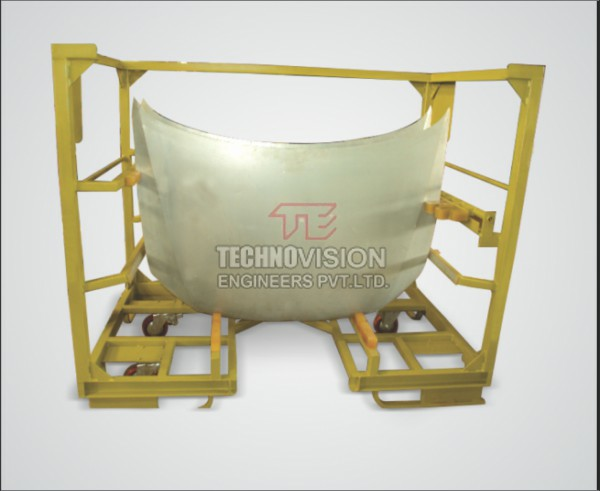 Transportation of material from one place to another with the help of gravitational force. 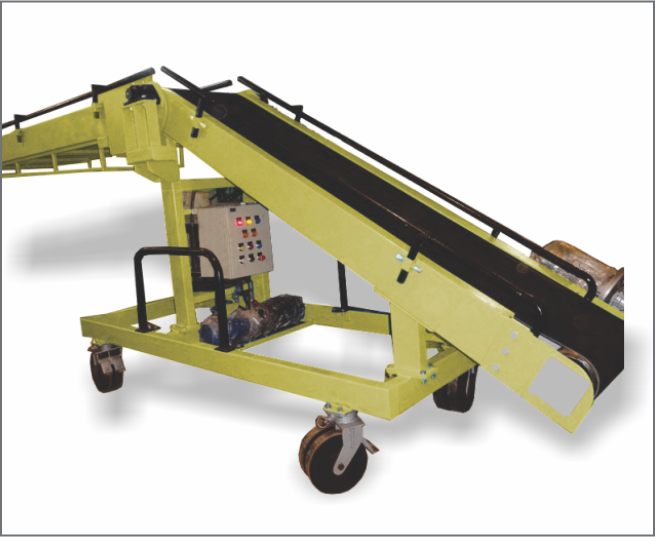 Power roller conveyor used for heavy duty products. 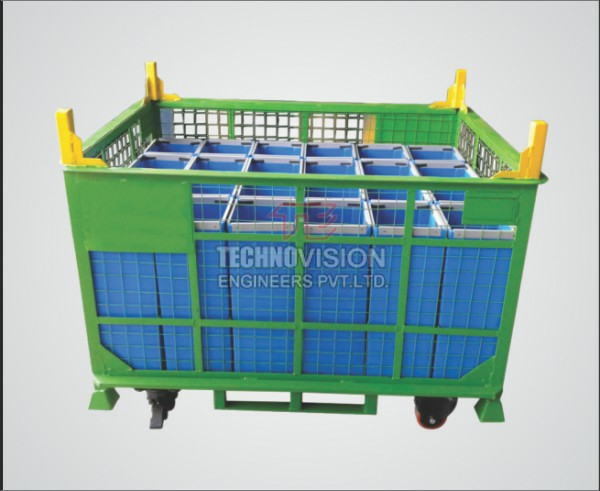 It is powered by external power supply. 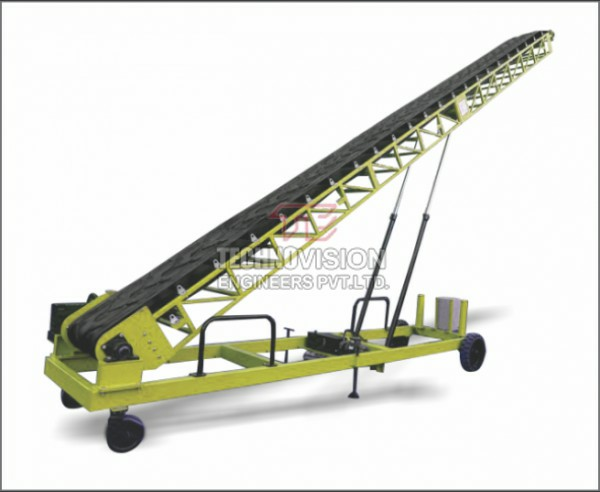 Material carrying capacity of this conveyor is high. 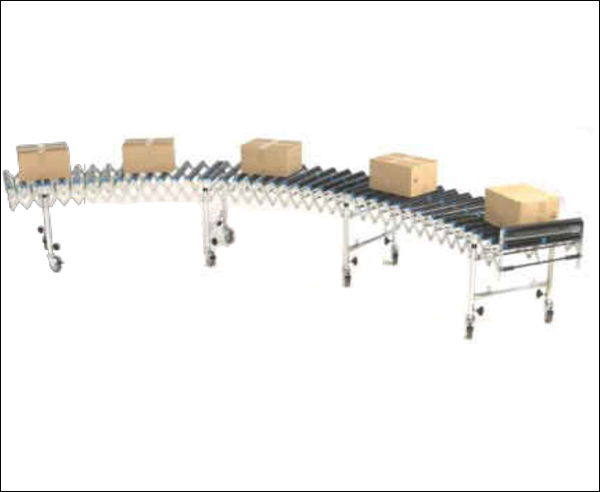 Flexible roller conveyor used for packages of flat or irregular shapes. 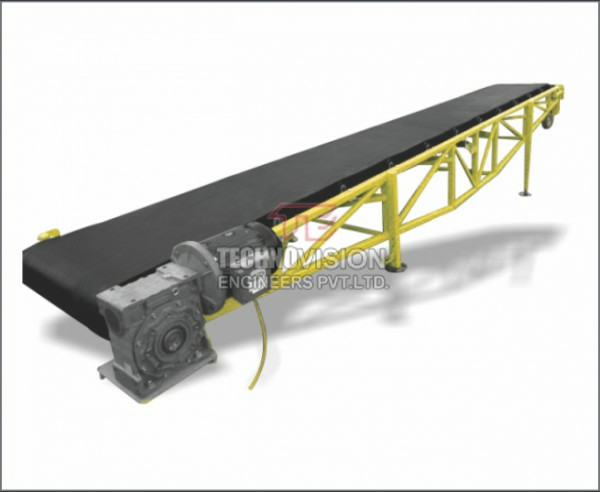 Length & shape of these conveyors are adjustable according to customer needs. 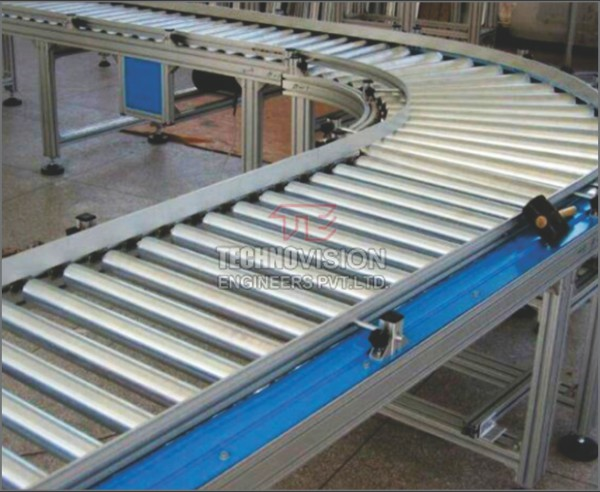 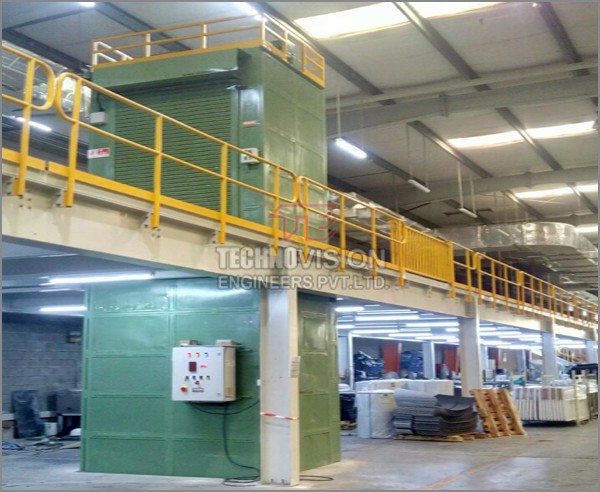 Roller conveyor can be movable.They reduce time for material movement & it also reduce labor cost. 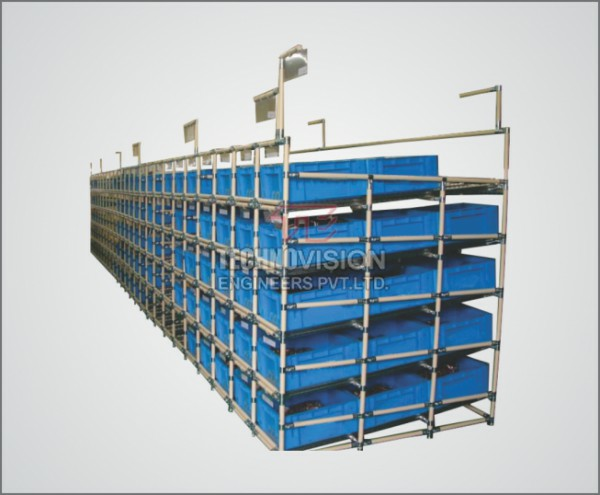 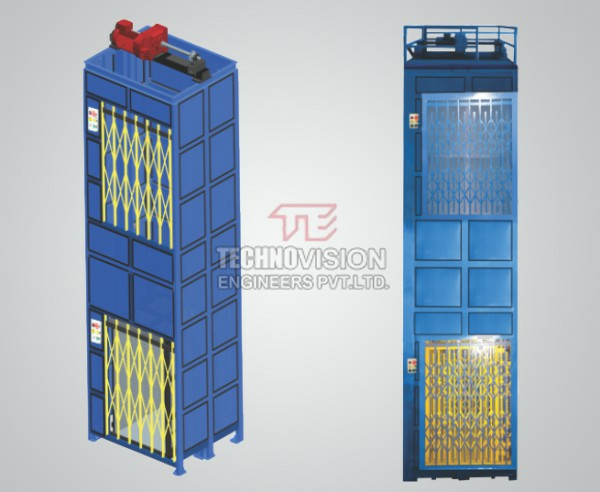 Flexible conveyor can be compressed or extended according to need of operator.